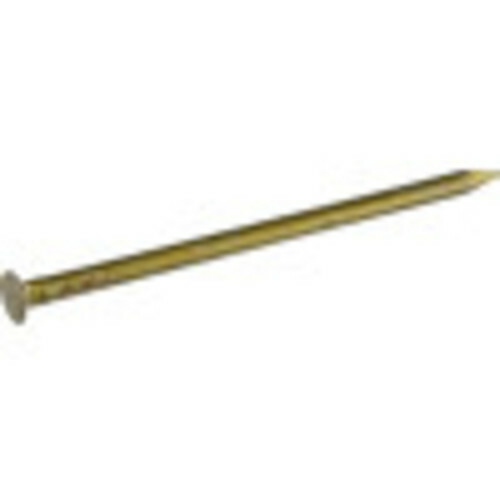 Sinker nails are used for framing and general construction applications. They are generally shorter and thinner than common nails. The vinyl coating on these nails provides lubrication when driving and increases holding power. 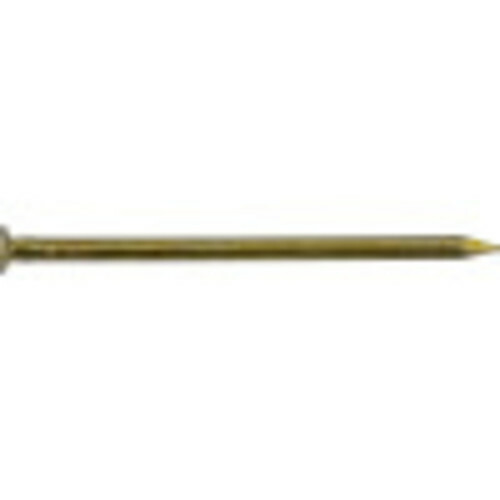 Our Vinyl Coated Sinker Nails have a checkered flat head, typical amongst construction nails. 1-1/8" 1-3/8" 1-7/8" 2-3/8" 2-7/8" 3-1/4" 3-1/8" 3-3/4"